Horyou 1.16 – What’s New? 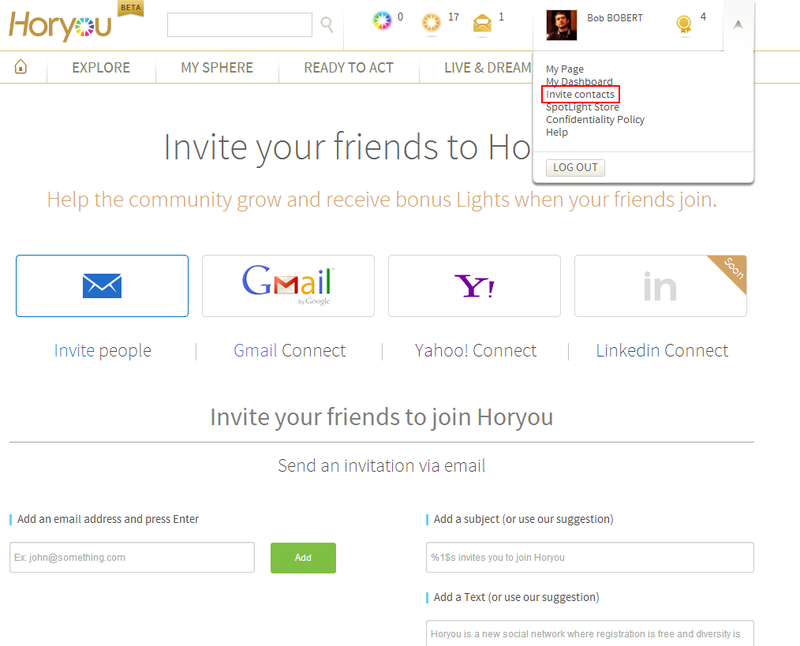 Invitations: Now you can easily invite your friends to join Horyou and (bonus!) receive extra Lights once they do. You’ll have the choice to use our automatic message or type your own. You can even connect directly with your email provider in order to choose contacts directly from your address book. Don’t worry – messages will be sent only once and only to contacts you choose. It’s super safe! 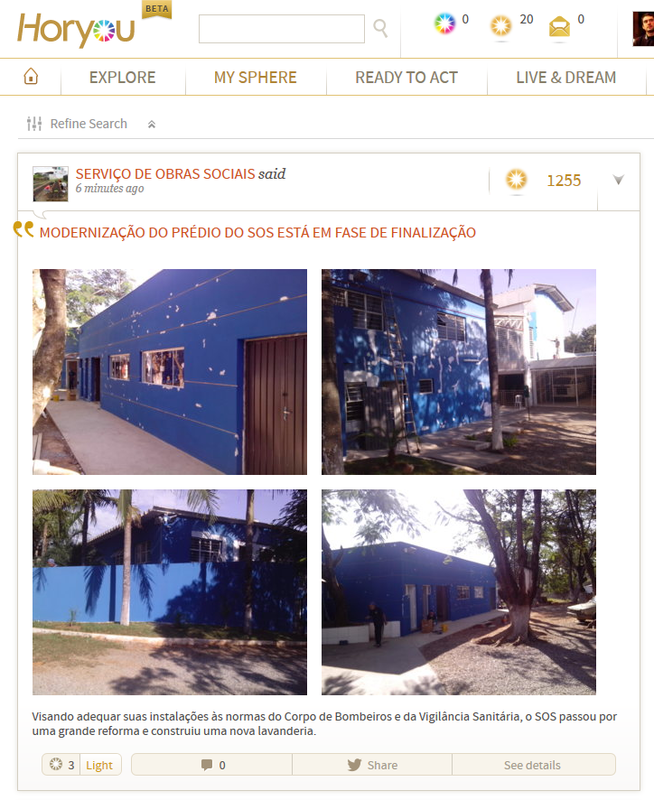 Pictures in My Sphere: We’ve enhanced the way pictures are shown in My Sphere. Browsing your friends’ content has never looked so good. 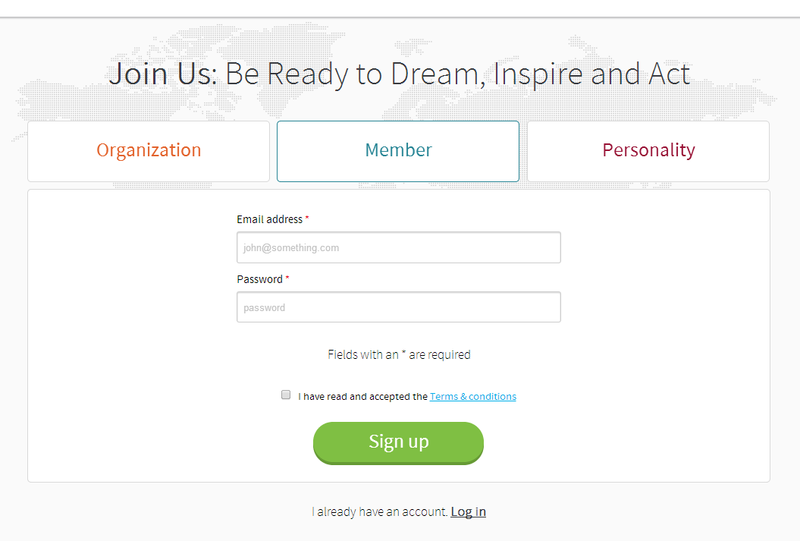 New registration interface: We’ve improved our registration process. Now it’s even easier than before, with no more popup windows. With the new invitation feature and improved registration interface, now is the perfect time to invite your friends to join! Considering that Horyou is still in beta, we’d like to hear from you! Feel free to send us your feedback, any suggestions or functionality you’d like to see at support@horyou.com. Ready to Act: Girl Be Heard on Tour! 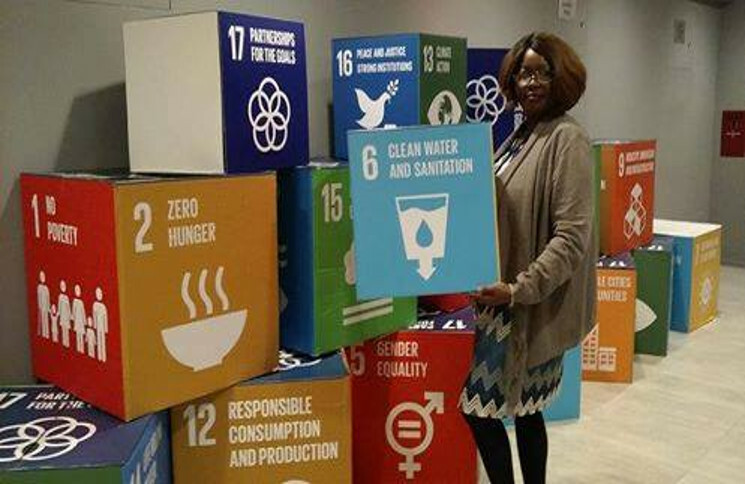 How to Support the UN Sustainable Development Goals?